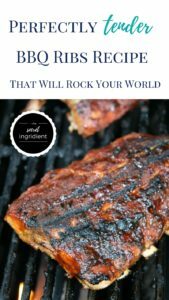 Inside: Find the mouthwatering recipe for perfectly tender BBQ ribs recipe that will rock your world. Plus, my secret ingredient that guarantees tender ribs every time. Making perfectly tender BBQ ribs is a delicate balance of the right ingredients, cooking time, cooking tools, and temperature. If not prepared correctly, ribs can turn out tough and rubbery. No one likes fighting through fat to get to the meat. Not only is my recipe for perfectly tender ribs easy, it’s also reliable so you will cook tender, finger-licking ribs every time. Stick around to discover my tender BBQ ribs recipe secrets, cooking process, and my favorite cooking tools. 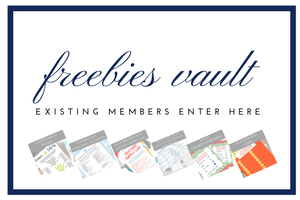 Scroll to the bottom for the printable recipe. First, you will want to plug in your crock pot and let it start warming on low. Pour in the lime juice and my secret ingredient for making tender BBQ ribs — Corona Extra. While that is warming up, mix all of the ingredients for the rib rub together in a small bowl. Once you have the rub ready, use your cutting shears to cut the ribs in half so that they will fit in the crock pot better. Smear the rib rub over both sides of the ribs until they are thoroughly coated. Then, place the ribs into the crock pot. Let them cook on low for 4-5 hours. After 2 hours of cooking in the crock pot, rearrange the ribs using tongs, so that the each side will cook evenly. When the ribs are done cooking in the slow cooker, remove the ribs and place them on a cutting board. Pre-heat the grill on medium-high. 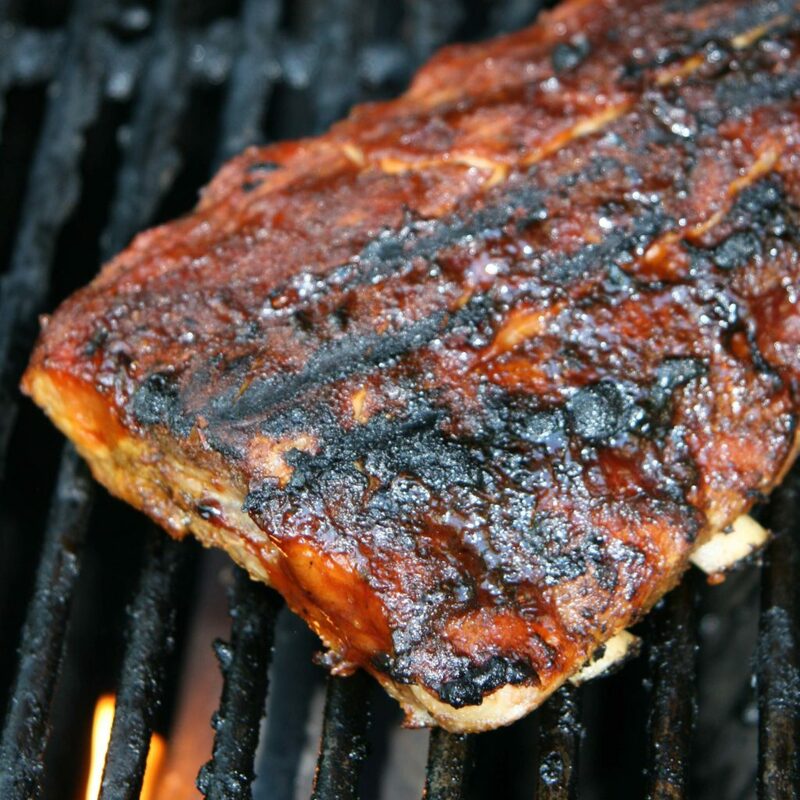 While the grill is heating up, slather the ribs with your favorite BBQ sauce. When the grill is ready, place the ribs with the meat side down on the grill for 5 minutes. Then, flip the ribs and turn the grill down to medium heat. Grill the ribs for 5 more minutes. Use a meat thermometer to make sure the ribs have reached an internal temperature of 145 degrees, as recommended by the USDA. Remove the ribs from the grill and let them rest for 5-10 minutes before devouring. Read to the end to get the inside scoop on my favorite cooking tools for tender BBQ ribs. If you enjoyed this recipe, please share the love with your friends on social media. Combine all ingredients for the rib rub. Apply rub to ribs. 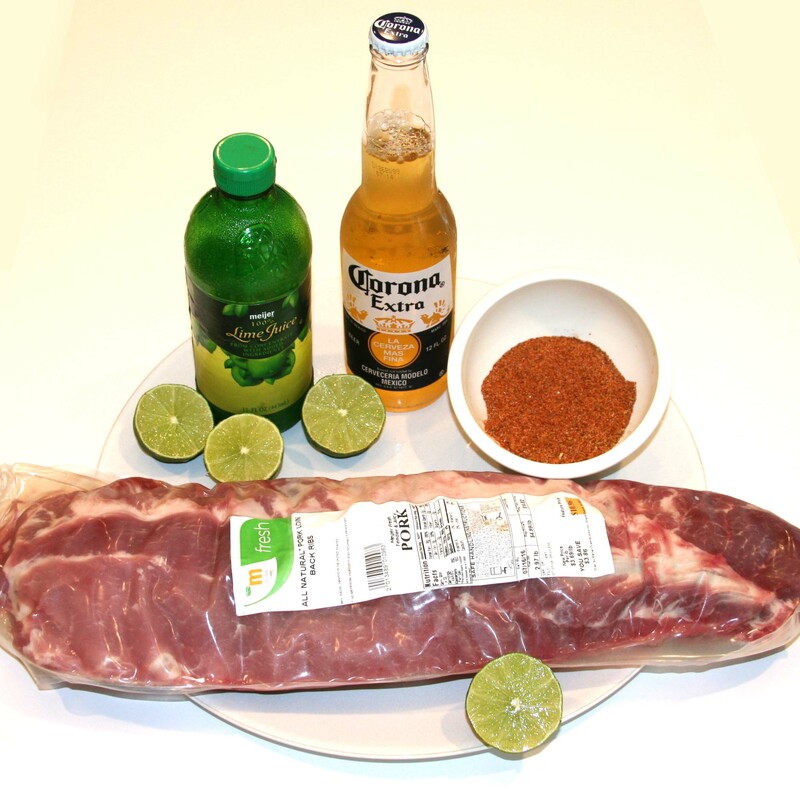 Pour Corona Extra beer and lime juice into the crockpot and add the ribs. Cook ribs on low for 4-5 hours, rotating occasionally. Remove ribs and baste with BBQ sauce. Grill ribs on medium-high for 5 minutes. Flip, and grill for 5 additional minutes on medium heat. P.S. You may also like a Salad With Gusto. Treat your taste buds to this salad medley of mixed greens, fresh herbs, a splash of spice, and a burst of flavor. Rounding out this delicious combination is protein-packed, crispy chicken. Enjoy! Oh yum! I must try these someday. They are super easy and so tasty. Enjoy! I've never made ribs in a crock pot before, but I do a similar slow-cook method in my oven. They are always a hit! I love your secret ingredient - Corona! My husband always says, one for the pot and one for me! LOL! Your husband is funny, Lisa. :) I have never been able to totally figure out how to make ribs in the oven. I hope you enjoy this recipe. basted in beer... yum yum yum... good idea!